Located in Hollywood Beach, Jimbos Sand Bar is a Florida staple of the freshest seafood and cuisine. Jimbo's Sandbar in Hollywood Beach offers a waterfront, island-style dining experience that is sure to leave you happy. The restaurant is located right on the Intracoastal, so you can relax and view the boats passing by while you enjoy one of our delicious dishes. The cuisine covers everyone's tastes, from the surf to the turf, with seafood, pasta, barbecue, and wings. We put our heart & soul into every dish. from 11am – 10pm daily. At Jimbo"s we pride ourselves in fresh qaulity items from meats to fish we are directly in touch with local sources to provide a truly unique dining experience. A Local Favorite that you cant get enough of our head chef selctively deals with the finest crabbers. Located in the fishing capital of the world you can bet there is no comparison in freshness when it comes to our sushi. Full pound of sweet, tender clams sauteéd in olive oil, garlic, with white wine and a pinch of red pepper flakes. Calamari (squid) tossed in seasoned flour and deep fried to a crunchy golden brown. Tender mussels sautéed in olive oil with garlic and a splash of white wine. A daily pick by our very own Chef. Brazilian traditional recipe. Onions cucumbers and lemon vinaigrette sauce. This Patagonian toothfish, with his bright white and tasty meat, comes lightly glazed and grilled to preserve color, flavor and brightness. Rice and vegetables are the frame of this perfect fish. 10oz GRASS-FED RIBEYE SOFLA BEST STEAK. It comes with grilled onions and a side small salad. 8oz elk strip steak, the most juuicy and healthy meat on the planet. Can not be cooked past Medium Rare. With a side of french fries or small house salad. Order of 3 with grilled on a fresh bed of homemade coleslaw. the perfect blend of sweet tender crabmeat with breadcrumb seasoning and sweet peppers cooked until a golden brown, served on a fresh baked roll topped with lettuce tomato and onions. Shaved steak cooked on a flattop grill along with peppers and onions, topped with melted provolone cheese and tucked into a fresh hoagie roll served with a side of french fries. Jimbos heart attack 1/3-lb burger grilled over an open flame,topped with BBQ sauce metled american cheese,crumbled bacon, coleslaw,homemade fried mac and cheese, fried onions lettuce and tomatoes. The most impressive burger of South Florida. The "ONE" comes with one pound of American Angus, served with tomatoes, lettuce, onions and french fries. your choice of american cheddar swiss or provolone cheese. A Jimbo's Special ! Multigrain ciabatta bun, 8oz Kobe Burger, Italian sweet stracchino cheese and a sunny side up egg. Grilled portobello mushroom caps topped with fresh sautéed ratatouille vegetables and placed on a pool of roasted red pepper coulis. A nice spicy yet assertive aleternative. 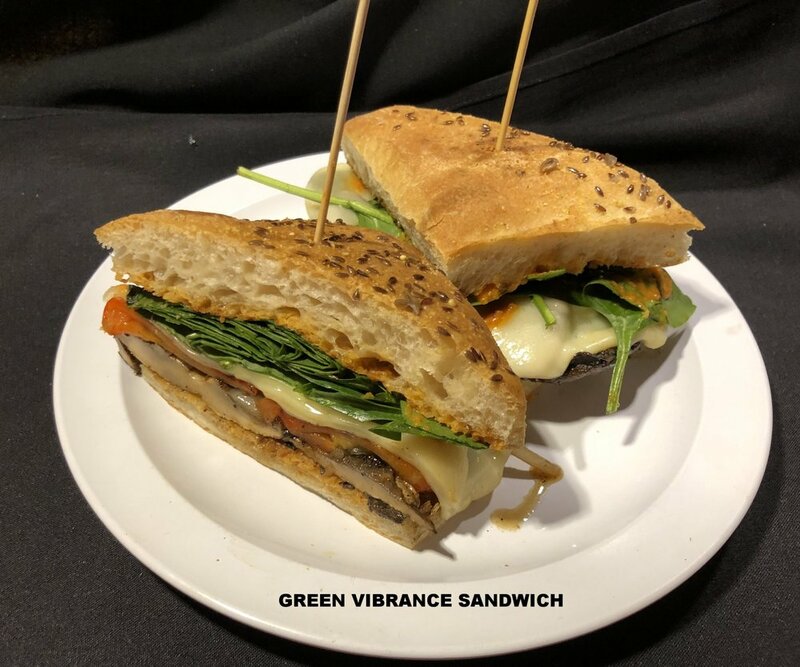 Multigrain ciabatta with grilled portobello mushroom, caramelized onions, roasted red peppers, provolone, cheese and red pepper coulis. All white meat chicken breast grilled over an open flames or blackened, served on a fresh baked roll, topped with lettuce, tomatoes, onions and served with a side salad. Served in butter and oil or marinara sauce. A popular coffee-flavoured Italian dessert. An American dessert made of Key lime juice egg yolks and sweetened condensed milk. A sweet dessert consisting of one or more layers. A smooth sweet-tart sorbet that is perfect for summer or dinner ! Tuna Belly, also known as ventresca. The most delicious part of Tuna. La Togata Tuscany, Italy DOCG "Top Wine"
Piedmont, Italy DOCG "Top Wine"
Special Breakfast $5 (2eggs,2slice of Bacon, Toast bread and coffee ) UNLIMTED MIMOSA $6 !!!!! We Always say "Jimbo's is a Family" and Families listen. Feel free to contact us regarding anything on your mind, or just to say HELLO ! We always love to hear from you.